Who knew that the king of gothic cartoons came from Chicago? 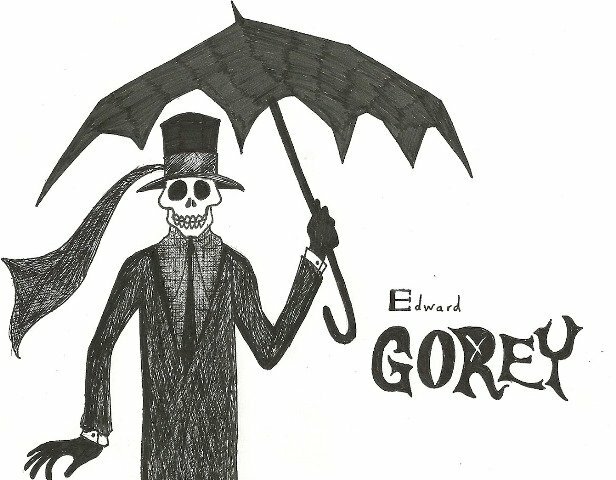 We visit an in-depth exhibit of Edward Gorey -- who influenced everyone from Maurice Sendak to Tim Burton -- at the Loyola University Museum of Art. Read the "Gorey Details" Artbeat blog for 13 thrilling things you may not know about Gorey, and view a slideshow of his artwork.